When shopping for window coverings, you have a broad number of options. Most are more than just pretty additions to your home. 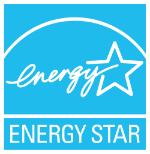 Shades, shutters, and blinds on the market offer energy efficiency, security, and a significant boost to property values. With so many choices, you can truly customize your home’s windows to optimize your heating and cooling system. But, are shutters the way to go? Let’s dive into this popular window covering and see why so many homeowners opt for shutters over shades or blinds. The most common style of window shutter – the plantation shutter – typically fits the interior side of the window and is selected for its aesthetic appeal more than anything else. Despite how good they look, plantation shutters are also extremely energy efficient. According to the Smart Energy Alliance research report, wood shutters offer R-values between 2.77 and 3.17. Those numbers are quite high on the scale. Plantation shutters are mostly made of wood. Some are vinyl, though. That’s not an issue if you’re after energy efficiency. Both are adept at resisting temperature conductivity by blocking heat transfer via air movement or convection while creating a strong barrier between the outdoors and your home. Typically, wood is the better option when compared to vinyl in this regard. Furthermore, plantation shutters are cost-effective. For a significant boost in energy efficiency, you’re looking at paying $165 to $375 per 3×5 window. For custom work, you can expect to pay more. We discussed plantation shutters as a specific type of window shutter. Let’s get more general with the topic. You have two primary types of window shutters – interior shutters and exterior shutters – that offer reduced heat gain during the summer and reduced heat loss in the winter. These two types of window shutters only vary in their installation process and location. 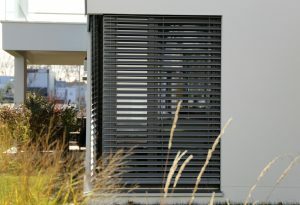 Typically, exterior shutters are used as decoration more than anything else. However, they still work to protect your home from outside temperatures. You can close each shutter in the same manner as an indoor shutter by opening the window and reaching out. During rain or snow, this gives indoor shutters an advantage in terms of convenience. It all depends on your personal preference when selecting indoor or exterior shutters. 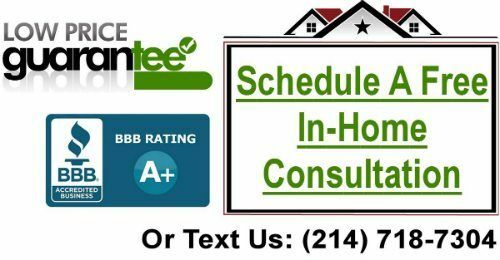 If you are seeking to reduce your monthly energy bills, consider scheduling a consultation with window covering experts in the area. These technicians can help point you in the right direction for proper window coverings and installations that will help cut down on heat transfers. For expert shutter installation and other window treatments, contact Starwood Distributors by calling 214-718-7304. We’re happy to help you find the perfect window covering for your needs. Whether you want aesthetic or energy benefits, we can help!